Hundreds of individual tags can make a mess. 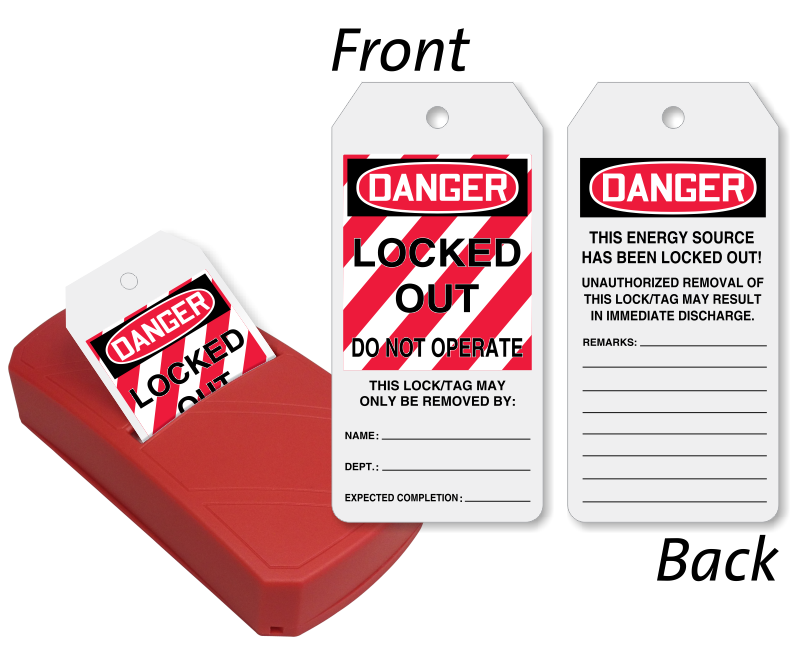 Organize your OSHA Danger Lockout Tags with this convenient Take-A-Tag Dispenser. 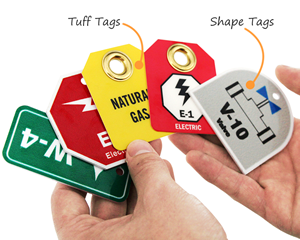 • Fan-folded tags in the Take-A-Tag Dispenser are connected end-to-end through perforations. • Simply pull the tag to reveal the next one available. 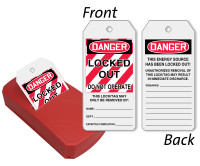 • Writable lockout tags come with space to sign, date, and add notes on both sides. • Dispenser can be replenished with a refill tag pack (sold separately).